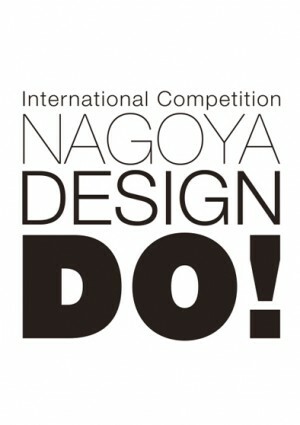 NAGOYA DESIGN DO! 2010 Now accepting applications to attend the Final Screening (open screening) on October 8th. Please refer to “The 7th International Competition NAGOYA DESIGN DO! 2010” for the detail of the Competition.